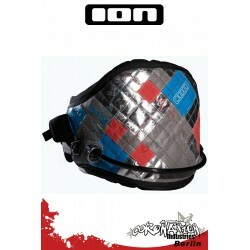 Delivery: This product is no longer in stock. 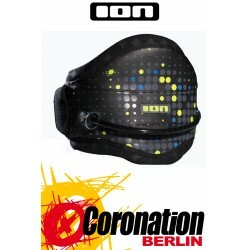 Target Group: Experienced and well-rounded riders looking for a supple yet supportive ride no matter the waves, the race or the freeride session ahead. 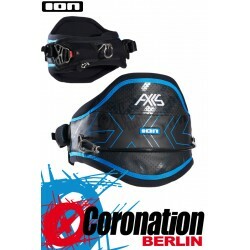 The APEX is the benchmark harness for quality, comfort and all-round top performance. 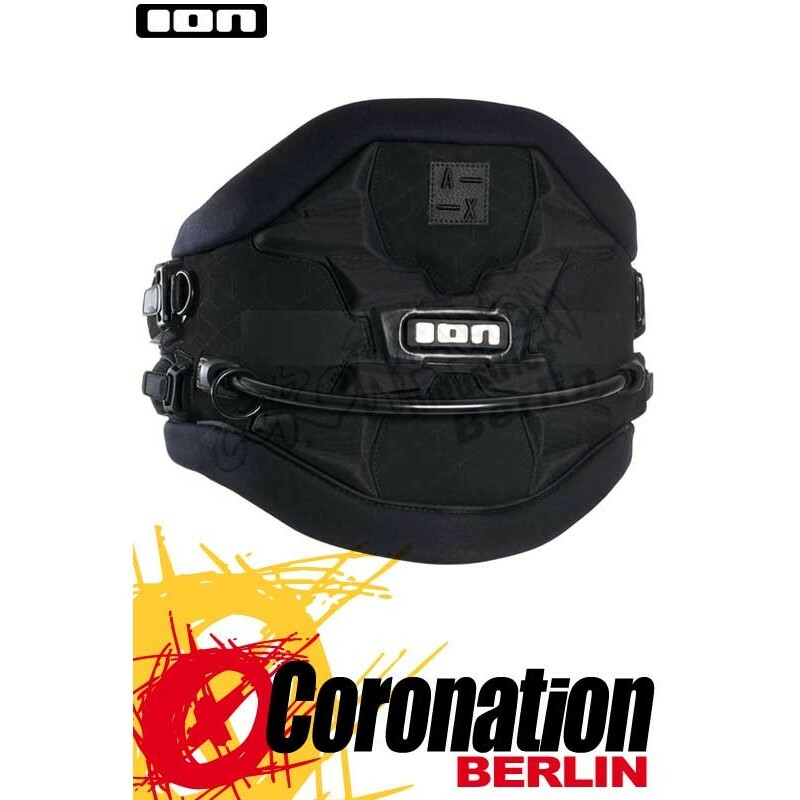 A Premium reduction of materials where possible sees a refined outline delivering a stylish reduced sidecut.In addition to this, ION has extended the soft foam edge for further protection of the hip and rib areas. 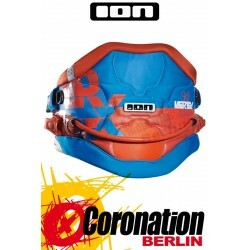 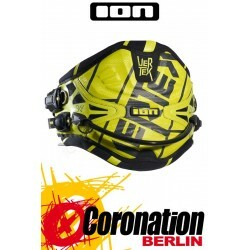 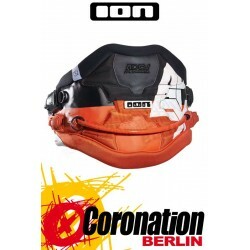 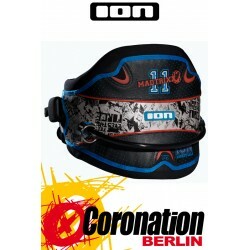 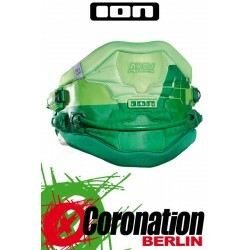 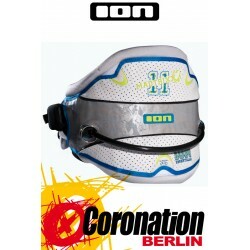 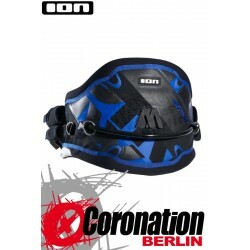 ION Apex 2016 Kite Waist Harness Black Hüfttrapez - Jetzt bei uns im Shop online kaufen!